Women’s History Month is an annual declared month that highlights the contributions of women to events, sports, medicine and politics in history and contemporary society. 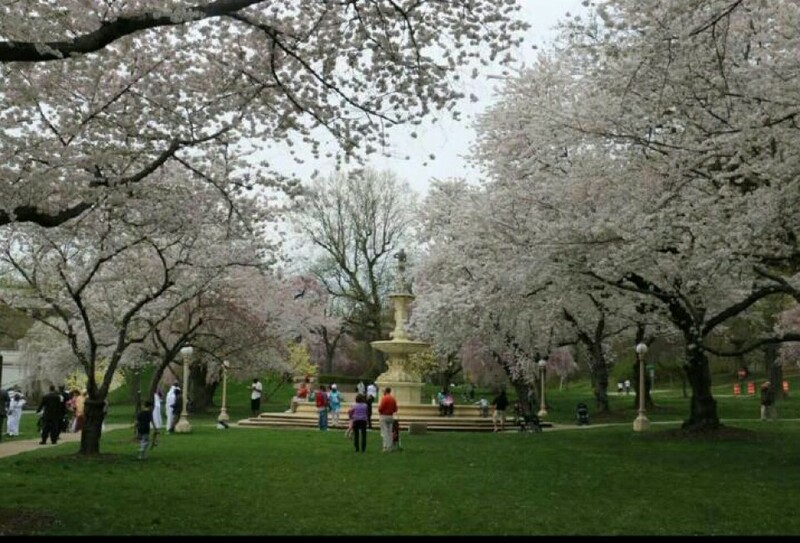 This observation is celebrated during the month of March in the United States, the United Kingdom and Australia. It traces its beginnings back to the 1st International Women’s Day in 1911 and also Women’s History Week. Since 1995, U.S. presidents have issued annual proclamations designating the month of March as Women’s History Month. Too often the women were unsung and sometimes their contributions went unnoticed. But the achievements, leadership, courage, strength and love of the women who built America was as vital as that of the men whose names we know so well. 1849: Elizabeth Blackwell received her M.D. degree from the Medical Institute of Geneva, NY, becoming the 1st woman in the U.S. with a medical degree. 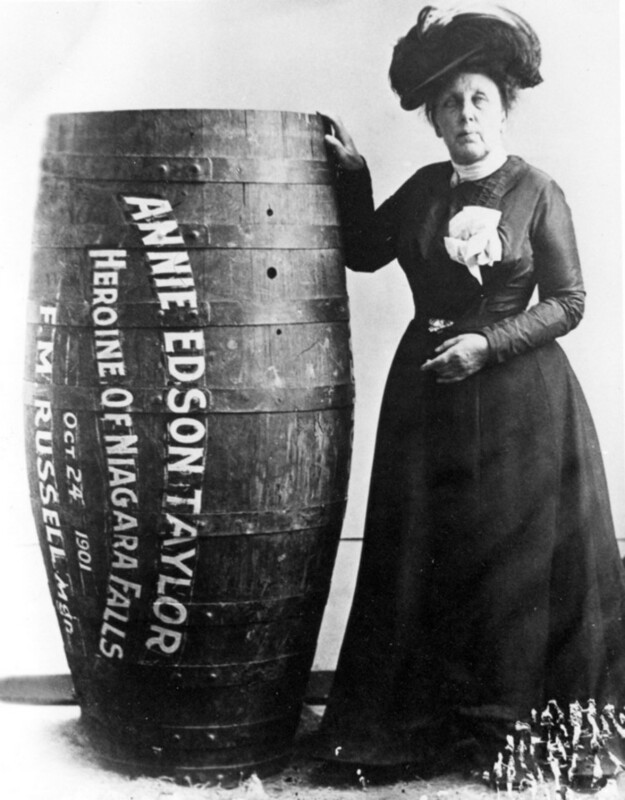 1901: Annie Taylor was the 1st person to go over Niagara Falls in a barrel. 1916: Jeannette Rankin, of Montana, was the 1st woman elected to the House of Representatives. 1917: Lucy Diggs Slowe became the 1st African-American woman to win a national title in any sport when she won the 1st women’s title at the American Tennis Association’s national tournament. 1926: Gertrude Ederle became the 1st woman to swim the English Channel. 1948: Alice Coachman was the 1st Black woman to win an Olympic gold medal (high jump). 1956: Althea Gibson was the 1st Black person to win tennis’ Grand Slam title when she won the French Championship (now The French Open). 1966: Roberta Gibs became the 1st woman to run and finish the Boston Marathon. It’s unofficial since women weren’t officially entered until 1972. 1973: Robyn Smith was the 1st female jockey to win a stakes race. 1977: Janet Guthrie was the 1st woman to race in the Indianapolis 500. 1983: Dr. Sally K. Ride becomes the 1st American woman to be sent into space. 1987: Jackie Joyner-Kersee was the 1st female athlete on the cover of Sports Illustrated. 1990: Dr. Antonia Novello was sworn in a U.S. Surgeon General, becoming the 1st woman (and 1st Hispanic) to hold that job. 1999: Serena Williams won the U.S. Open and the next day she and sister Venus takes the women’s doubles title. 2009: February 9th, the 1st African-American female flight crew took their historic flight, having come together accidentally when the scheduled 1st officer called in sick. Captain Rachelle Jones, 1st officer Stephanie Grant and flight attendants Diana Galloway and Robin Rogers flew together on an Atlantic Southeast Airlines flight from Atlanta to Nashville. 2014: Serena Williams wins the U.S. Open again and at 33, continued her reign as the oldest female to be ranked #1 in the world. I would also like to take this opportunity to acknowledge some women who have made history in our home state of Delaware. Most of these women are in the Hall of Fame of Delaware Women which recognizes them for their achievements and contributions. A few we are honored to have as part of our Blue Diamond Dental family of patients. Roxana Cannon Arsht: 1st female judge in the state of DE. Renee Palmore Beaman: Created the Bethel AIDS Task Force in 1994 with six other women. Renee is one of our family members and beloved patients at Blue Diamond Dental. Hilda Davis: 1st African-American woman to hold a full-time faculty position at the University of Delaware. Susan C. Del Pesco: 1st woman elected as President of the Delaware Bar Association and the 1st woman appointed to the Delaware Superior Court. Patricia Purcell: 1st African-American pediatrician in DE (*Another treasured patient of Blue Diamond Dental). Velma Scantlebury-White M.D. : In 1989 Dr. Scantlebury became America’s 1st Black female transplant surgeon. She is currently the associate director of the Kidney Transplant Program at Christiana Care. Dr. Scantlebury and her family are also part of the Blue Diamond Dental Family. “Women’s History is Women’s Right”. “It is an essential and indispensable heritage from which we can draw pride, comfort, courage and long-range vision,” as stated by Dr. Gerda Lerner. So we honor these women and all the others who have contributed to our society in one way or another. Not just this month, but every day of every month. We salute you!